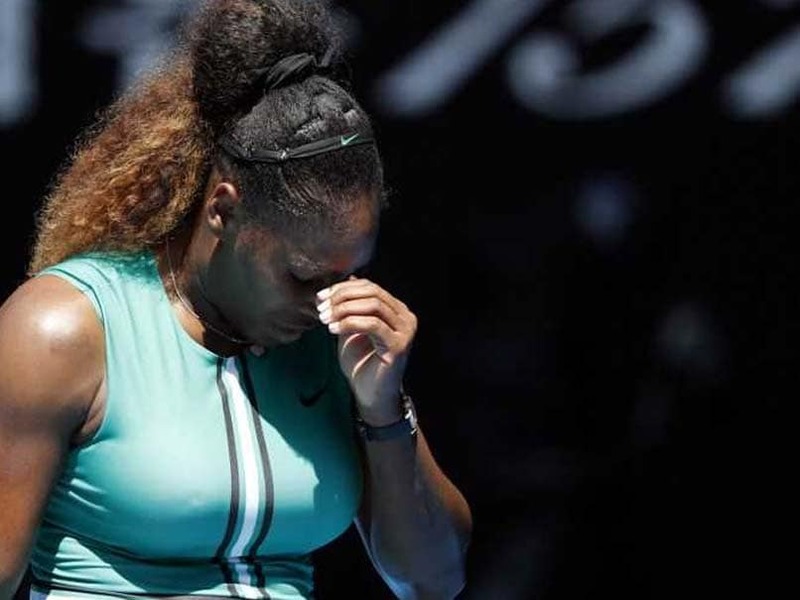 Serena Williams's bid to equal Margaret Court's record 24 Grand Slam titles was brought to a shuddering halt in sensational style Wednesday by Karolina Pliskova, who will face Naomi Osaka in the Australian Open semi-finals. 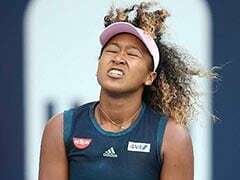 The American great had beaten world number one Simona Halep in the fourth round but folded against the big-serving Czech seventh seed, who saved four match points before winning 6-4, 4-6, 7-5 under the hot Melbourne sun. 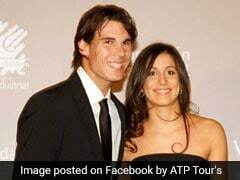 "She was playing very well. Especially at the end of the second set she went for her shots and she was aggressive," said Pliskova after depriving Williams of a US Open final rematch with Osaka. "I played too passive. I was almost in the locker-room but now I am standing here as a winner. It is a very good feeling." Svitolina, who said her goal was to reach number one and win a Slam this year, added: "I don't want to get down on myself. It's only positives from here." 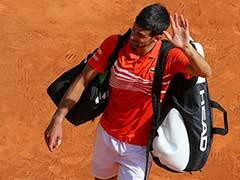 Novak Djokovic resumes his quest for a record seventh Australian Open title later against Japanese marathon man Kei Nishikori. The Serbian world number one admitted he "didn't feel so great" after surviving a stiff four-set test in the last 16, and knows he has his work cut out against the Japanese star who has battled through three hard five-setters so far. "He's a very talented player. One of the quickest players on the tour. You know, hard worker. 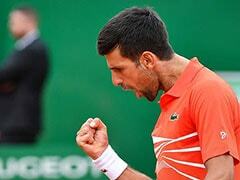 I have lots of respect for him," said the Serbian world number one. 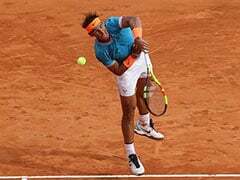 The winner will play big-serving Canadian 16th seed Milos Raonic or France's 28th seed Lucas Pouille, who is now coached by former Australian Open champion Amelie Mauresmo.